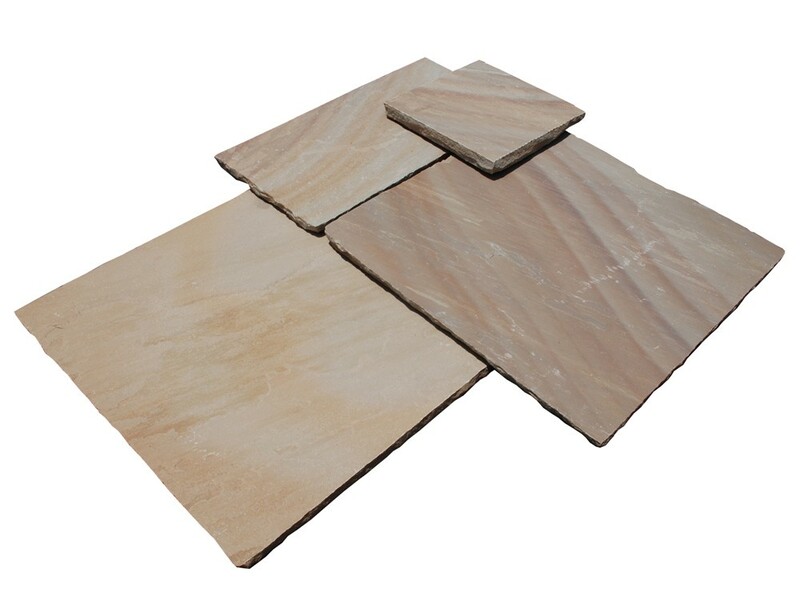 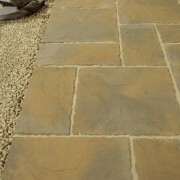 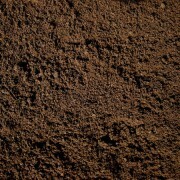 Camel dust is a relatively light toned, riven paving. 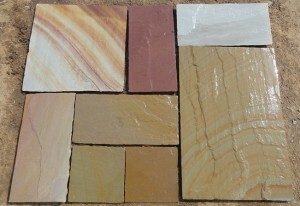 Varying in colour from cool silver tones to warmer, richer, pink and sun baked terracotta. 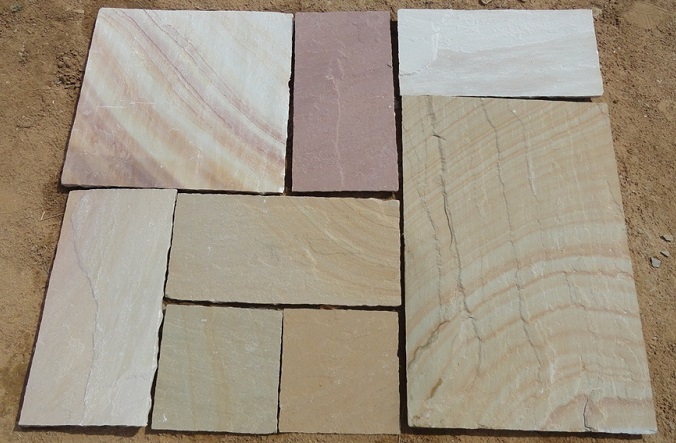 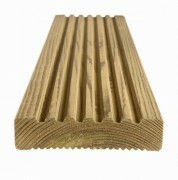 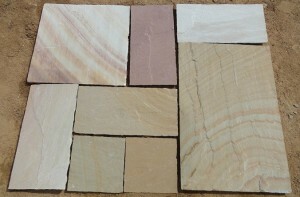 With curving stripes of colour, running through individual slabs, this is a beautiful and striking choice. . 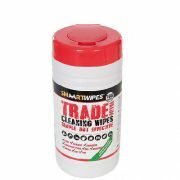 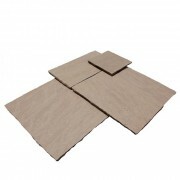 Available in a mixed size Project Pack consists of 48 pieces and covers approximately 15.25m2 based on a typical jointing gap of 5-10mm. 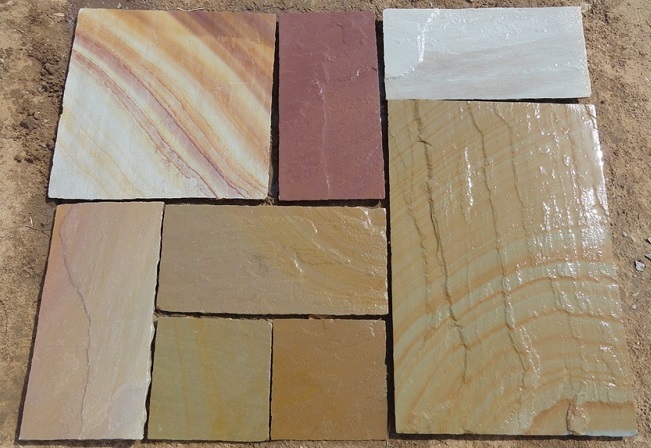 This natural sandstone in now CALIBRATED as standard and has the normal rivened top surface and hand fettled edges but the underside has been calibrated to a set depth of approximately 22mm. 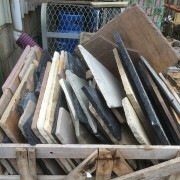 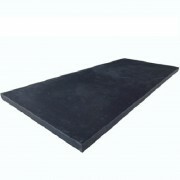 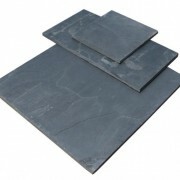 This process enables the laying of the paving much easier and quicker. 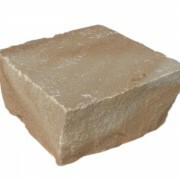 Are you interested in Sandstone – Camel Dust (Calibrated)?